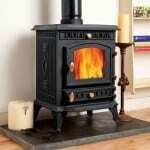 When asked what is stopping them from enjoying everything that a wood burning stove has to offer, many homeowners say that it is the hassle and expense of installing one in their property. 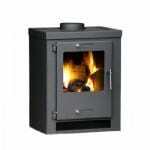 If you have always fancied a solid fuel burner that will not only enhance the appearance of your living room or kitchen but will save you money on your annual heating bills too, Swept Away is here to help. We offer a range of services that are designed to ensure our customers can take advantage of everything that wood burning stoves have to offer without having to worry about the installation process. 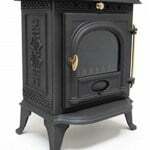 What Exactly Are the Advantages of Solid Fuel Burners? This is a very good question because there is no point in going to the expense of buying and installing a new stove if you don’t know what you stand to gain from it. · They Look Wonderful – This may not be the most practical reason for buying a new heating appliance but if you take a look at the stoves in our online store, you have to agree that they look outstanding. Imagine one of them taking pride of place in your living room and you will start to see why they are becoming so popular. 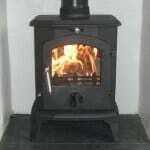 · They Are Economical – We have already mentioned this point but it certainly bears repetition; a wood burning stove will save you a considerable amount of money on your utility bills. If you keep it lit for most of the day during the winter, you will probably only have to turn on your central heating shortly before you go to bed. 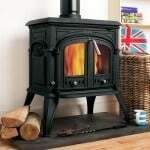 The fact that Swept Away’s wood burner installation Bexhill service is so cheap means you won’t have to spend a fortune to benefit from these savings either. · They Are Eco-Friendly – Burning wood offcuts from local timber yards that would otherwise be thrown away and dead trees that you find on your travels is far more environmentally friendly than burning fossil fuels such as coal, oil and gas. The fact that much of the fuel you will be burning is available for free is an added bonus that you are sure to appreciate! · They Are Easy to Maintain – In contrast to open fires, wood burning stoves are relatively easy to maintain and keep clean. With our local maintenance service, you won’t even have to worry about this aspect of owing a solid fuel burner at all. When we are contacted about new jobs in the Bexhill area, we are happy to be able to offer our customers a number of incentives. 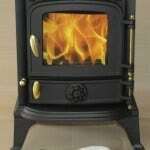 Firstly, we will survey your property and prepare a FREE detailed quote for you so that you can decide whether or not you would really like to buy and install a new stove. 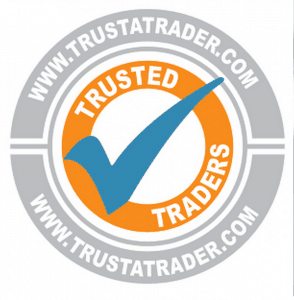 Secondly, we will complete all necessary work during the installation process – including building a new flue if required – and last but not least, we will provide you with a compliance certificate for your new appliance.